Which new electric cars could be classic cars of the future? 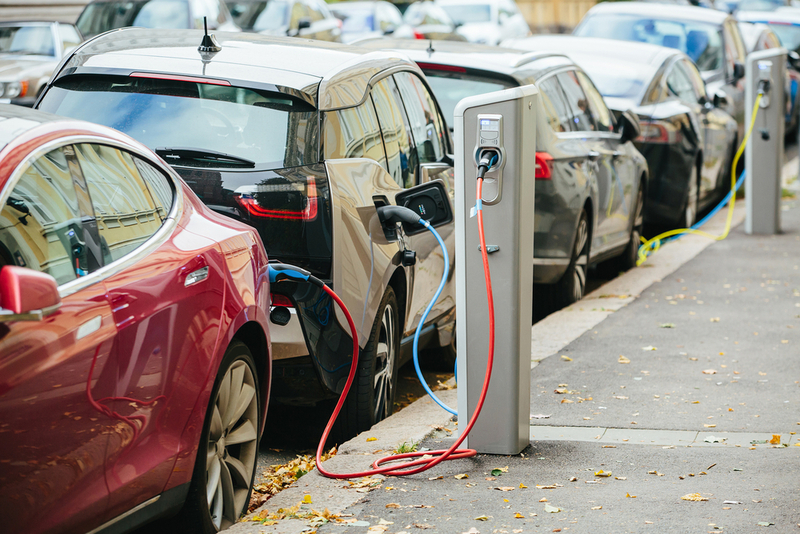 The UK Government are aiming to make roads a combustion-engine free zone by the year 2050, meaning the only cars that will be allowed on UK roads in 30 years time will be electric cars. This means there will be a new breed of classic cars by then – most likely made up of the current crop of ‘cutting edge’ electric cars. 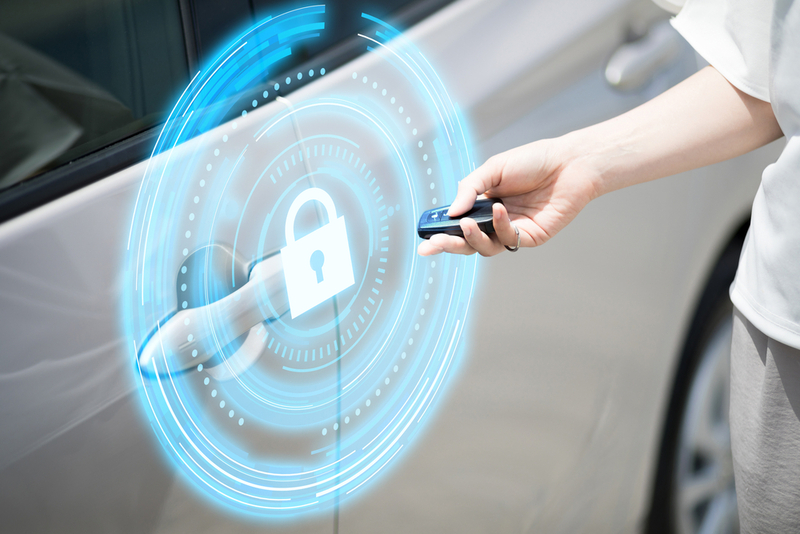 How far technology will advance in that time is anyone’s guess, but it’s a fair assumption that some of the electric cars that are on sale now will likely be collectibles over 30 years from now – providing their batteries survive that long, that is. Renault’s electric car, the Zoe, has been the subject of almost universal good reviews thanks to its range of up to 250 miles per charge. Although buyers have a range of different batteries to choose from which fluctuate between 145 miles and 250 miles per charge. Buyers also have the choice of purchasing the battery along with the car, or renting the battery from Renault for a monthly cost. The mode affordable ‘with-battery’ model of the Zoe is the Dynamique Nav, which comes in at £18,000 for the higher battery option. Tesla are currently at the top of the pile when it comes to electric car technology, but will the brand still have the same ‘star power’ in the decades to come? A lot of established and prestige car brands are making big investments into electric cars – all looking to catch-up with, and then surpass, Tesla. If you want to take a punt on a Tesla car that could become a classic in the years to come, then the Model S is a good place to start. 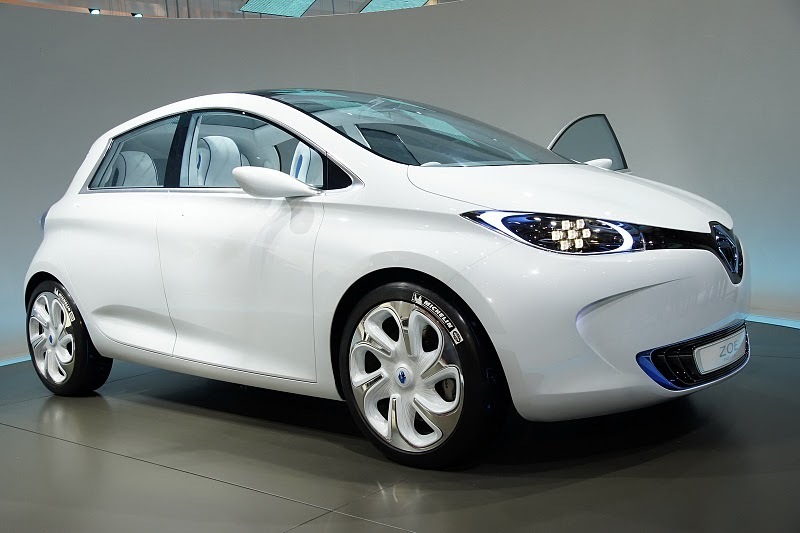 It is the epitome of the ‘quiet electric car’ and combines good range with high performance features. As it can fit as many as seven people it can also be categorised as ‘practical’. 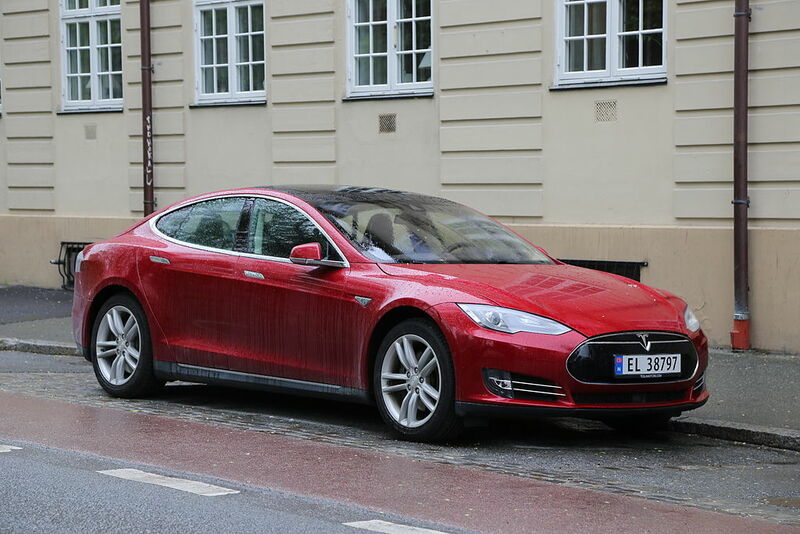 The Model S is already quite an iconic car, and as it is only produced in low volumes it’s a good bet that it may well be considered a classic in the future. 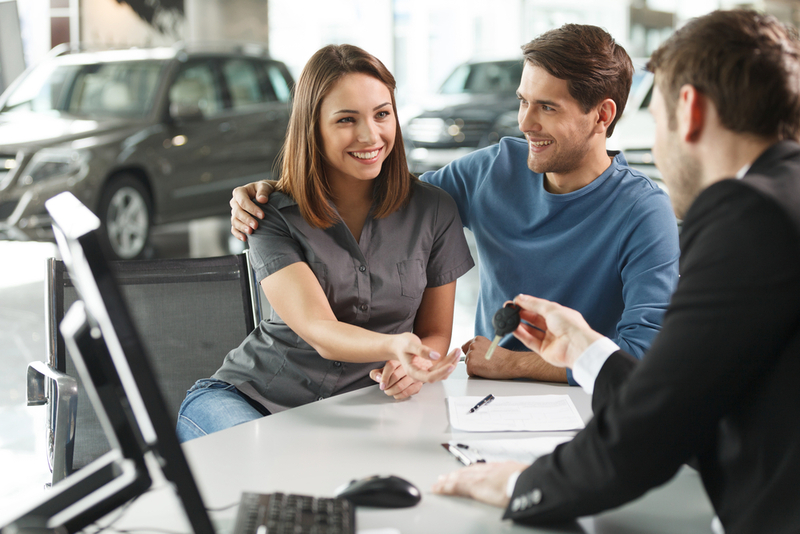 How do I know if my vehicle qualifies for classic car insurance? Why is classic car insurance so cheap? 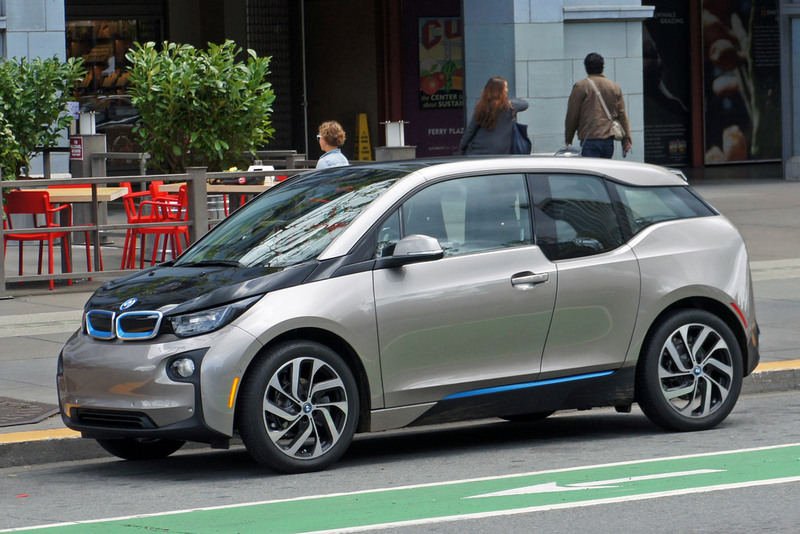 One of the manufacturers hot on Tesla’s heels is BMW, and the German powerhouse recently made waves in the electric car market with the launch of its distinctive i3 car. The i3 has a lot going for it on the ‘potential classic car’ front – particularly the quirky design, plush interior and ground-breaking aluminium and carbon fibre body. It only has a maximum range of 125 miles though, which could hold it back. After recently announcing their new electric car project, we’ll have to wait a while longer for any brand new, all-electric models from Volkswagen. For now, all of their zero-emissions range is made up of their old models retrofitted with electric car motors. Which is no bad thing when it comes to models as popular and iconic as the VW Golf. 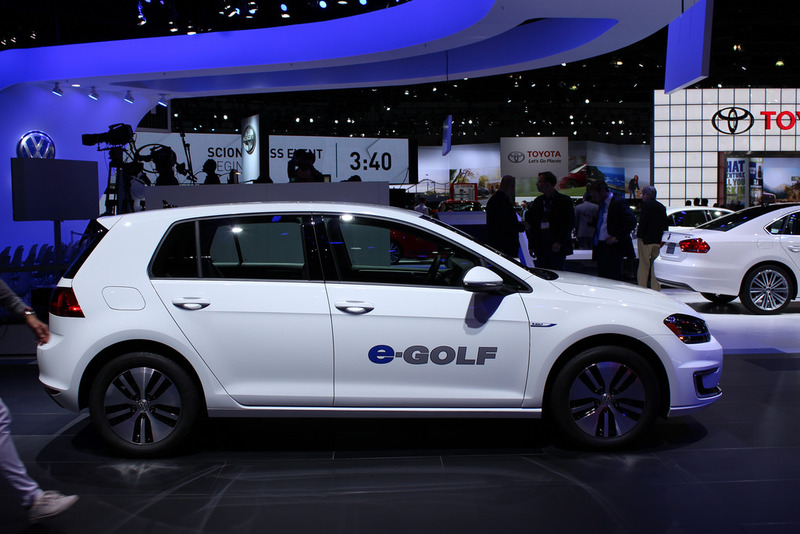 Some Golf models are held in high-esteem as modern classics, particularly the Mark 1 and Mark 2 versions – so it’s not hard to image the e-Golf becoming a similar classic in the years to come.